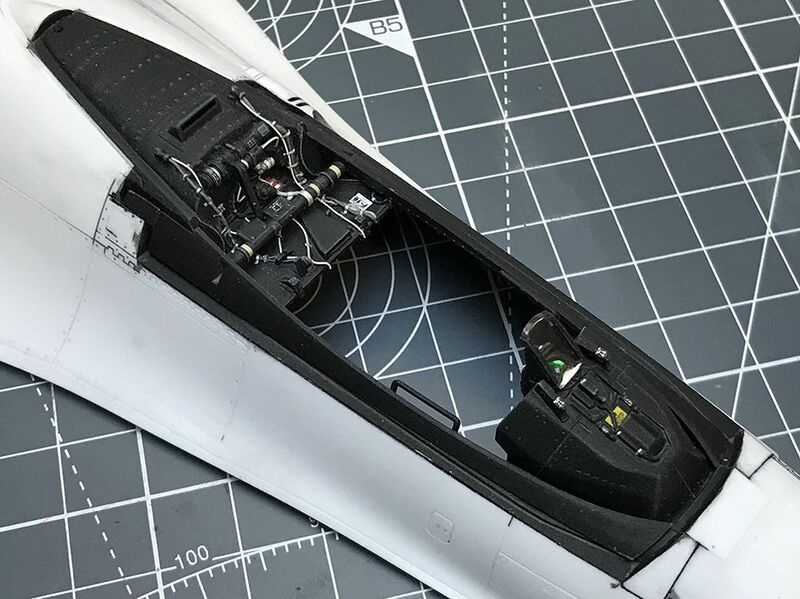 A few weeks ago, I started my Tamiya F-16C project. 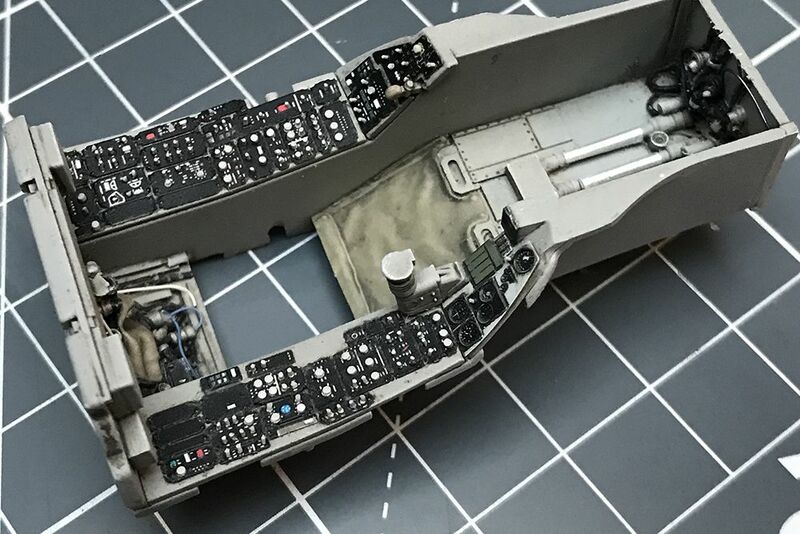 I always wanted to build an early Ramstein F-16 in 1:32 scale. But the biggest challenge was the fact that there wasn`t the right wheel for an Block 30 RS Viper on the market. 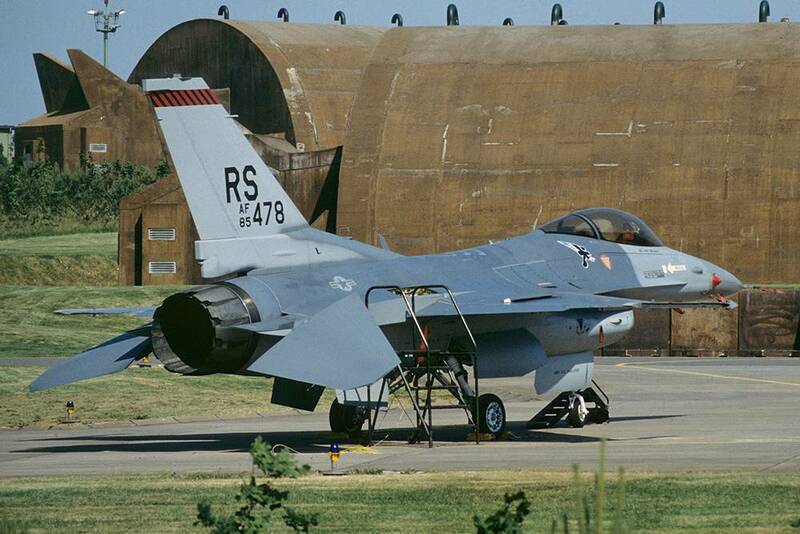 But during the time in Ramstein, all the Block 30`s flew the early version of the F-16 wheels. 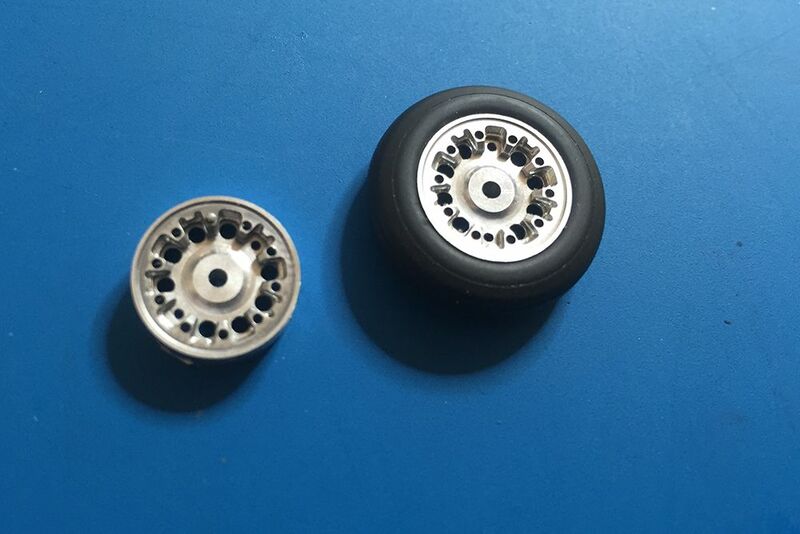 But thanks to a friend of mine and a 1:1 scale wheel, these problem is fixed (you will see later on...). 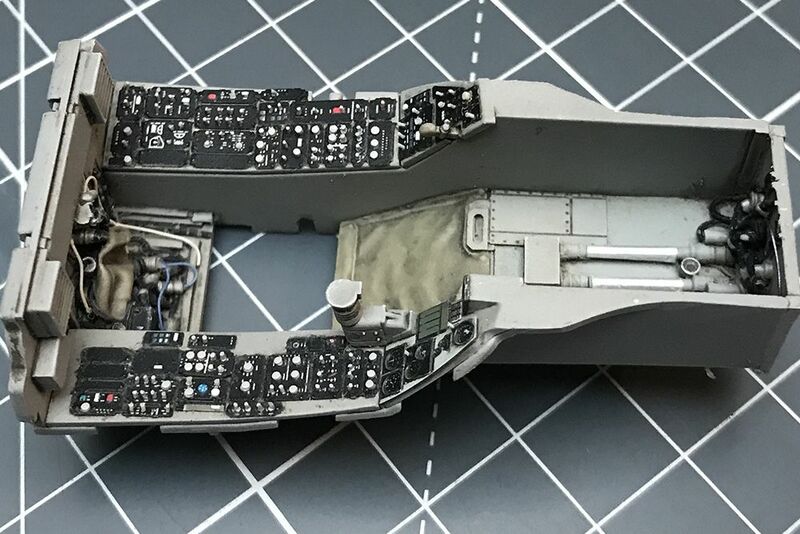 Why a Ramstein Viper from 1988? I spent most of my life close to Ramstein AB and watched the Vipers so many times flying around that area. I saw the first F-16C arriving in RS and the last moving to Aviano (Good for the Viper fans in Italy...but a sad day for all of us in the Ramstein area). I wanted to build an early version of the RS Viper. This means high vis markings, black tail code and the Falcon behind the Canopy. Sad but true...I don`t have good quality images of that early RS Vipers between 1986 and 1990. Because in 1988 I was just 13 years old and my camera equipment wasn`t that good at that time. You donÂ´t want to see that images....hahaha. Instead of my bad images from that time, I use this image of 85-1478 who was taken by a friend of mine in 1989 when 85-1478 was forced to land at Sembach AB due to an hydraulic problem. This is exact the version I want to build. 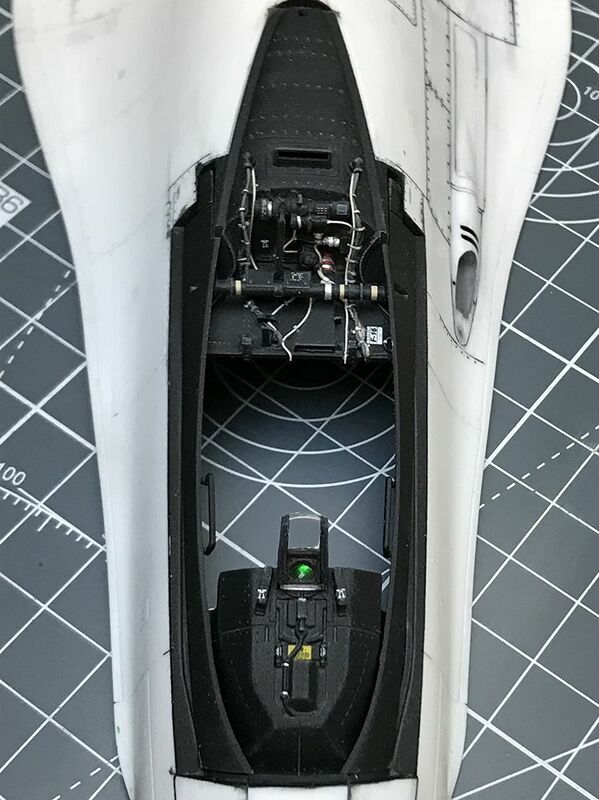 I started with the Cockpit. 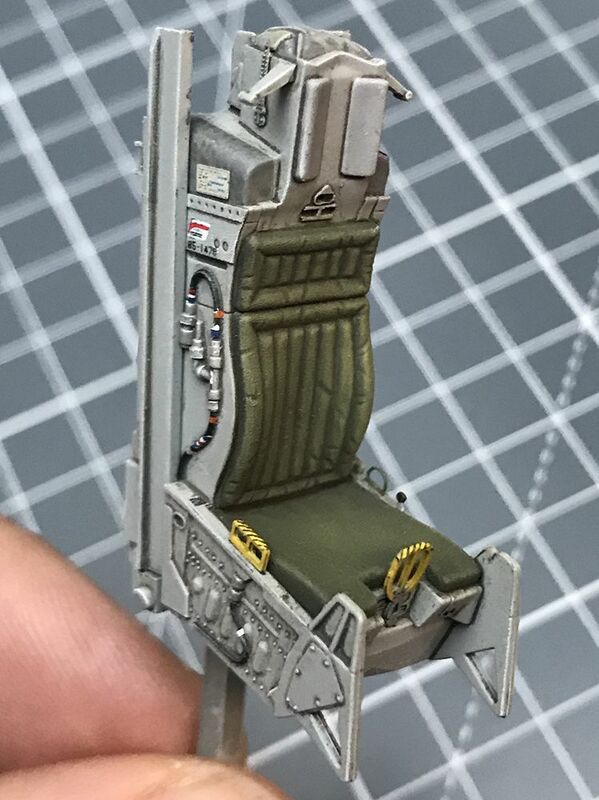 After I checked all my aftermarket Cockpits, I made the decision to use the Tamiya tube with only a few parts of the aftermarket parts. Because I wasn`t happy with the aftermarket parts. 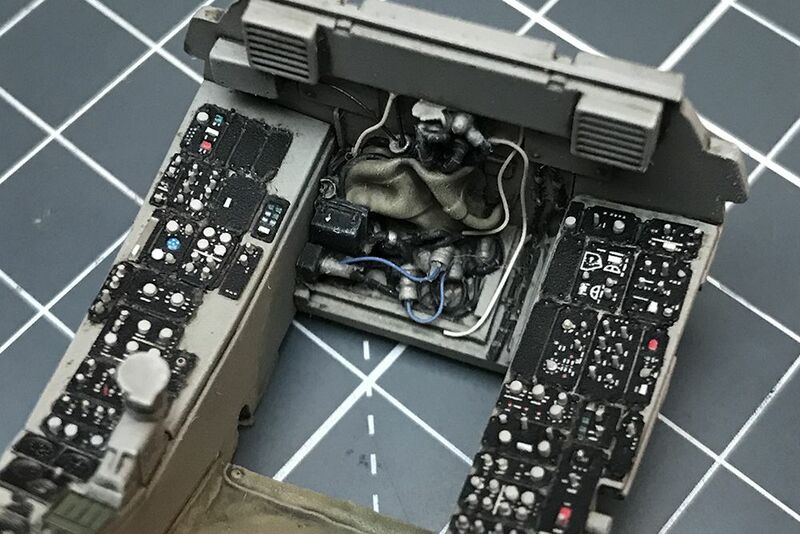 So I used Eduard panels and attached the switches and buttons with a punch and die set. 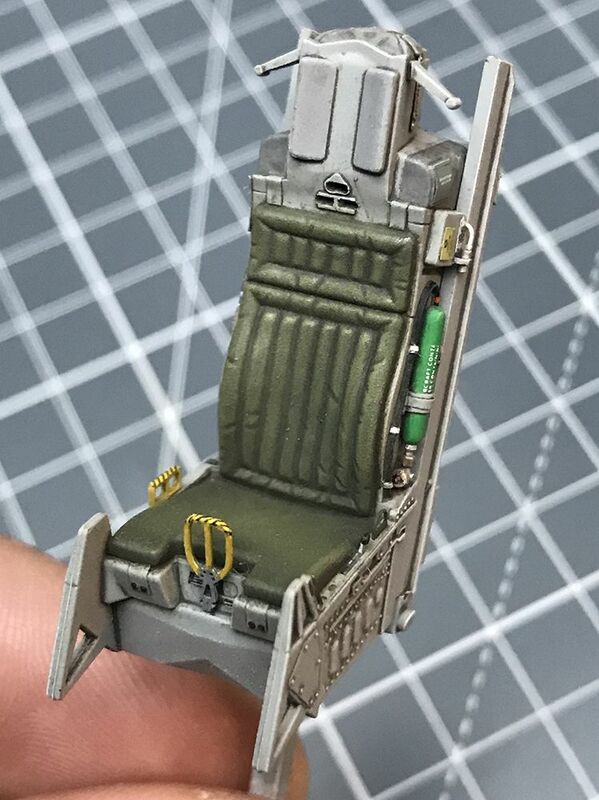 I also used the Tamiya kit seat instead of aftermarket parts and added a few more details. 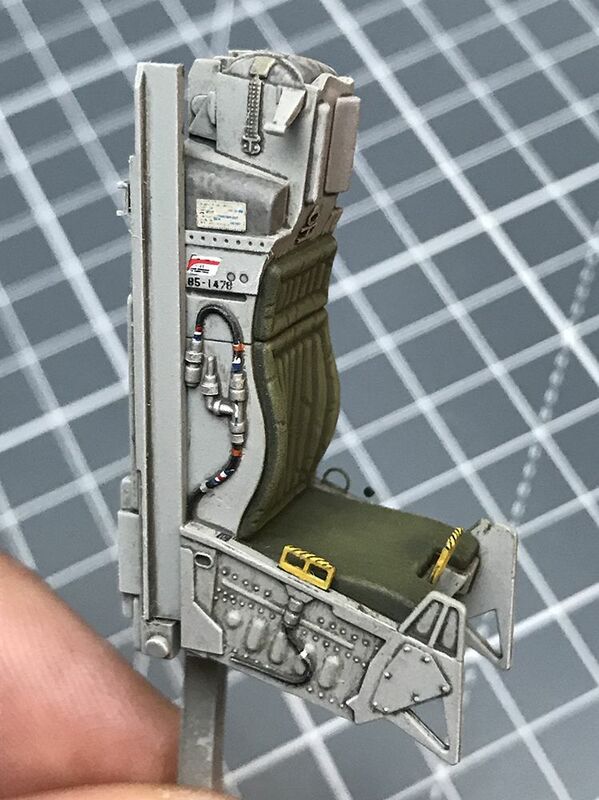 Unglaublich - simply amazing detail work!!!! 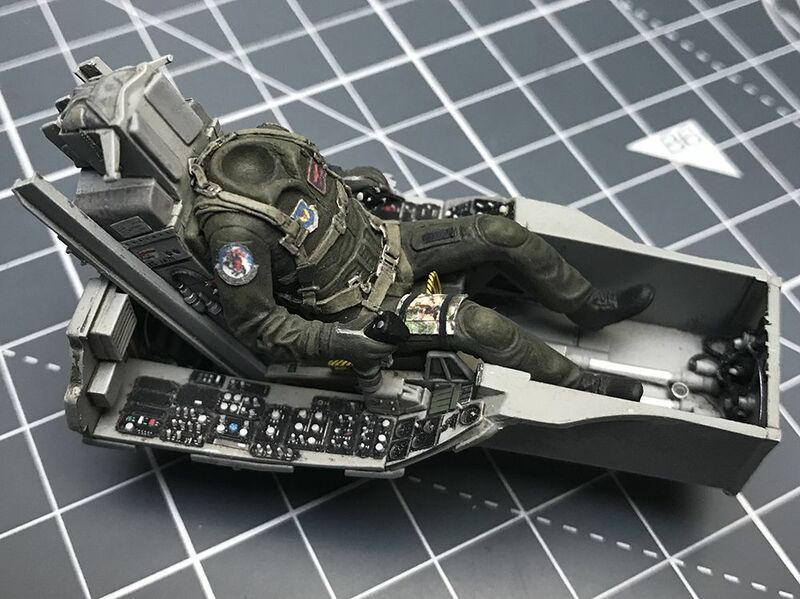 I just installed the seat to see if it fits perfect. Kai, a very good start, sehr schÃ¶n, have fun building!! 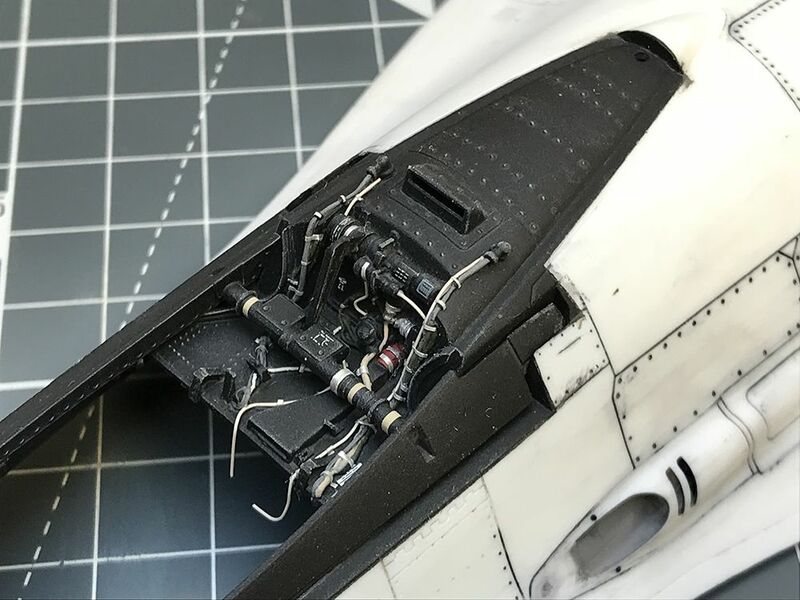 Next step was the fuselage part of the Cockpit. 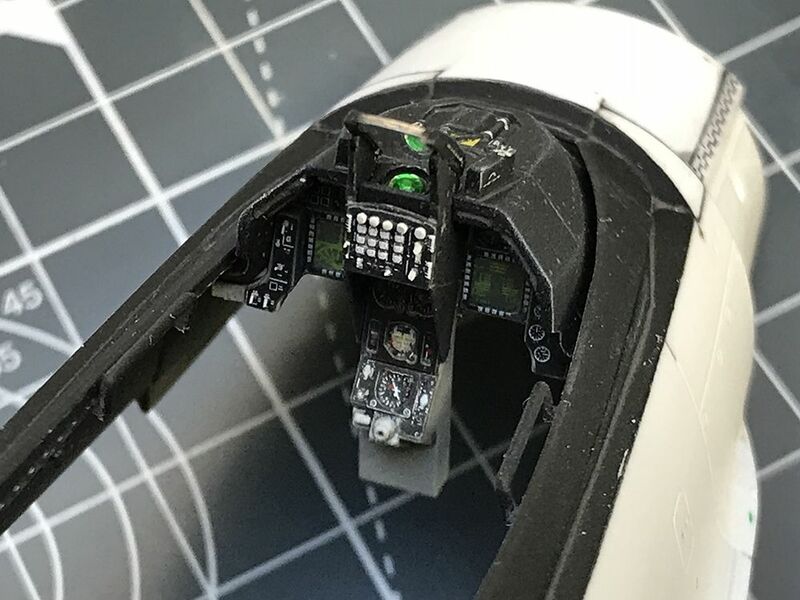 I used some wires and a small MV lense for the HUD. Ok...back to my problem with the early Viper wheels used by the Block 30 Vipers at Ramstein. 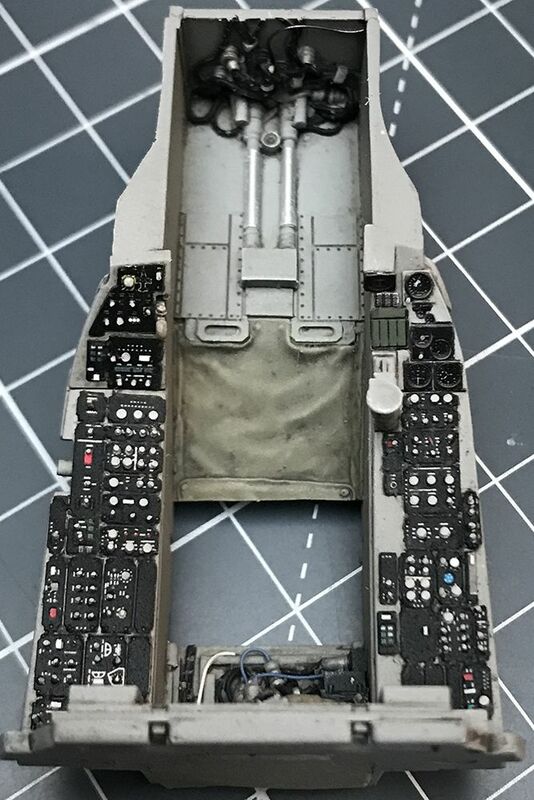 While I was working on the Cockpit, my new early wheels arrived. 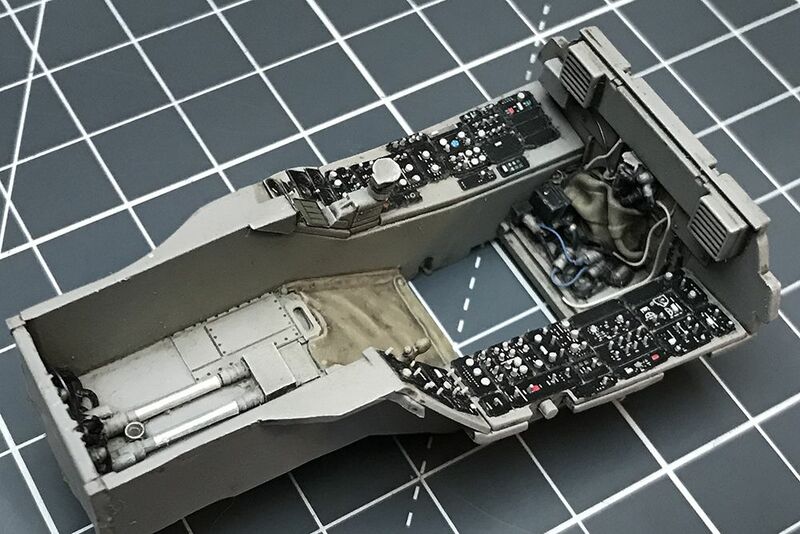 I was lucky enough to get a real 1:1 scale wheel of that Vipers and thanks to an awesome friend of mine, he made an amazing 1:32 scale copy of that. 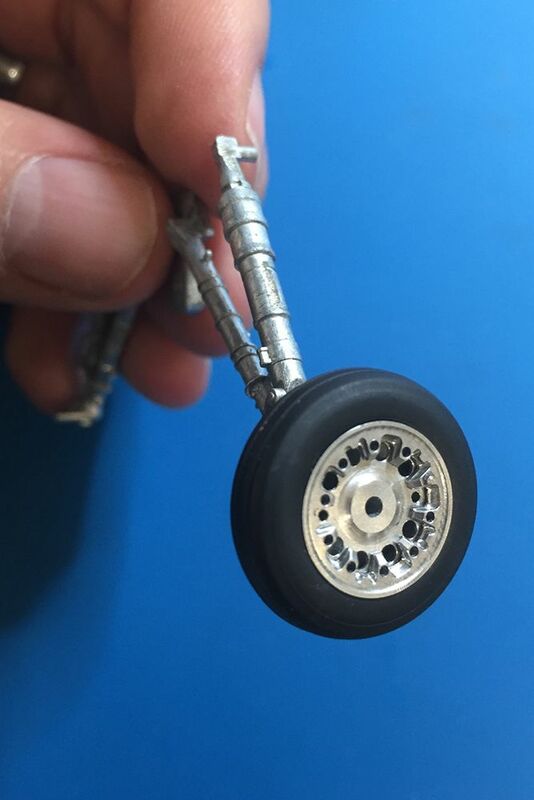 This wheel is by far the best 1:32 scale Viper wheel I ever saw. 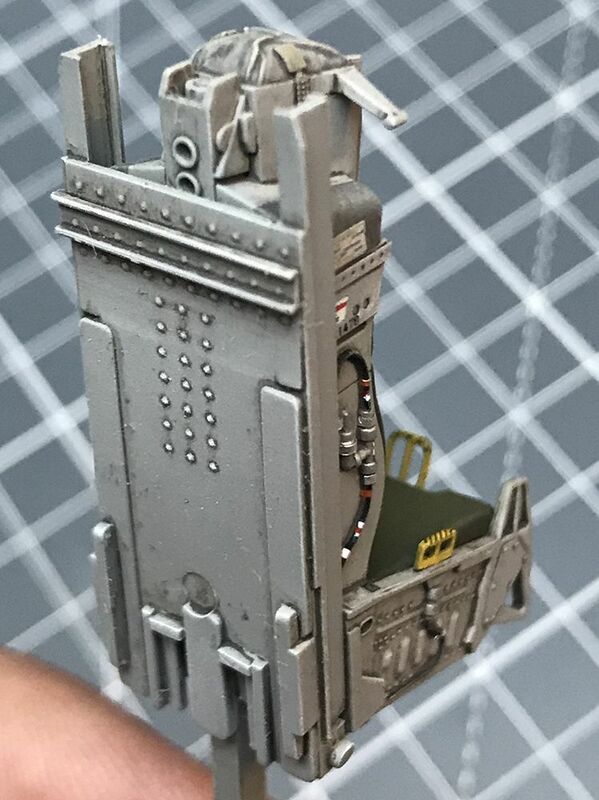 Even the bolts are seperate parts. Can`t wait to paint that wheels. 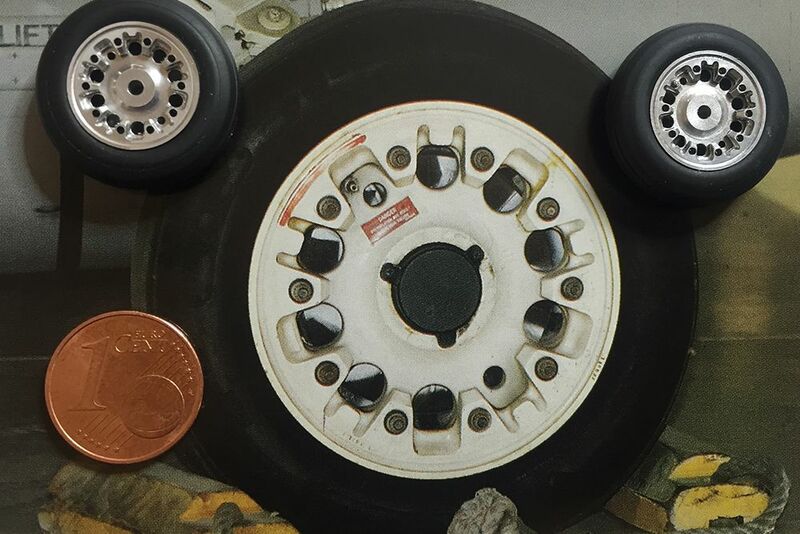 Both 1:32 scale wheels compared to a picture of the real wheel. I am so in love with that wheels. 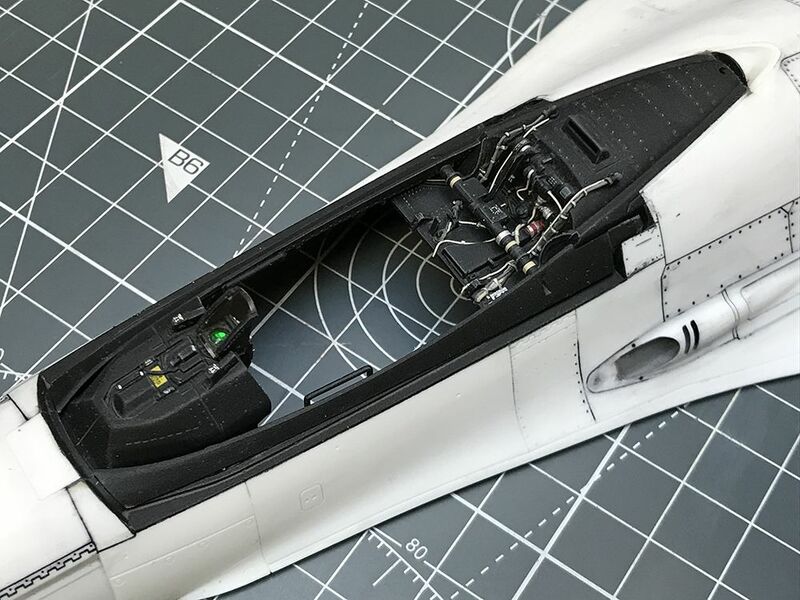 I wanted to build that Viper during touchdown at Ramstein`s Runway 27. 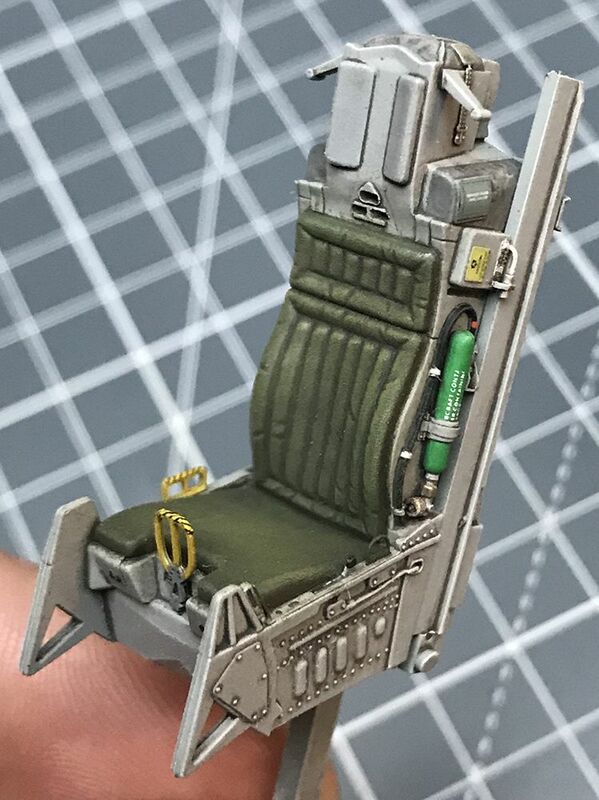 So it needed a pilot in the seat. The biggest problem is...I am not a good figure painter. 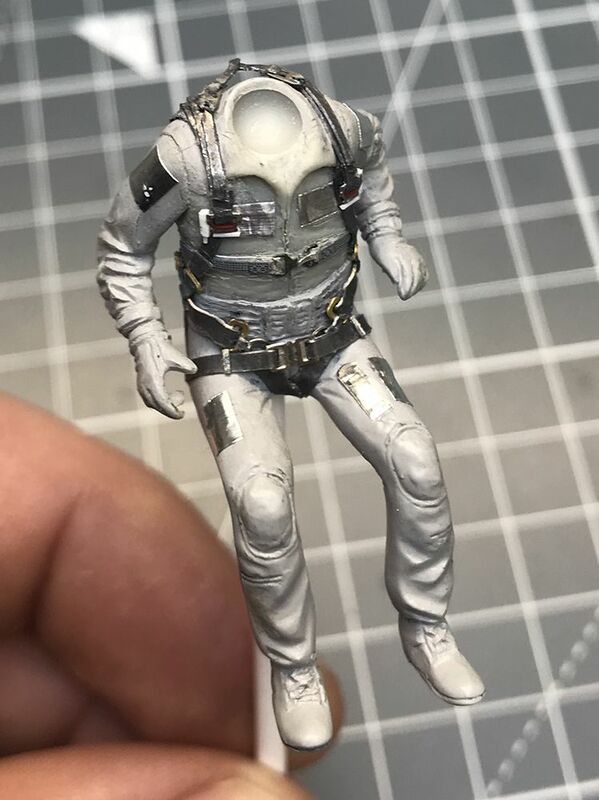 I am always impressed by the quality of real figure painters. But I am far away from that quality. 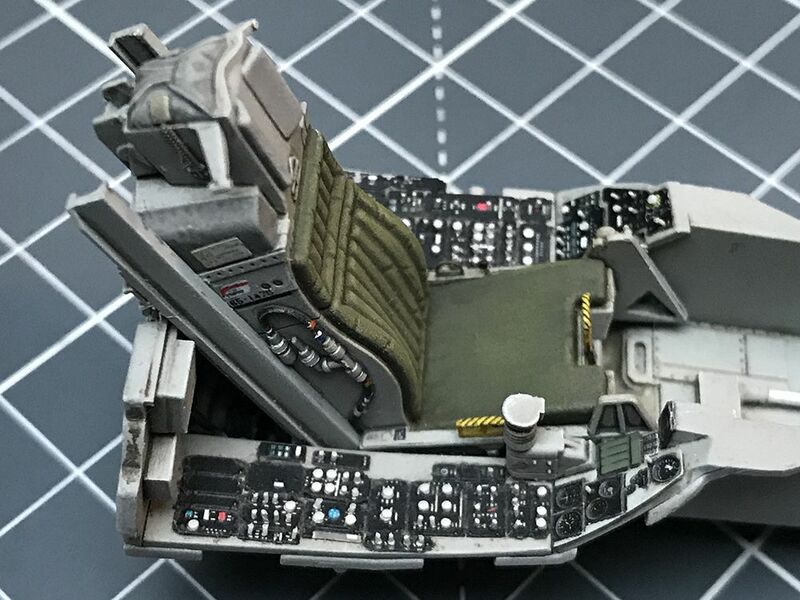 Anyway...I had no choice and I needed a pilot in the Cockpit. 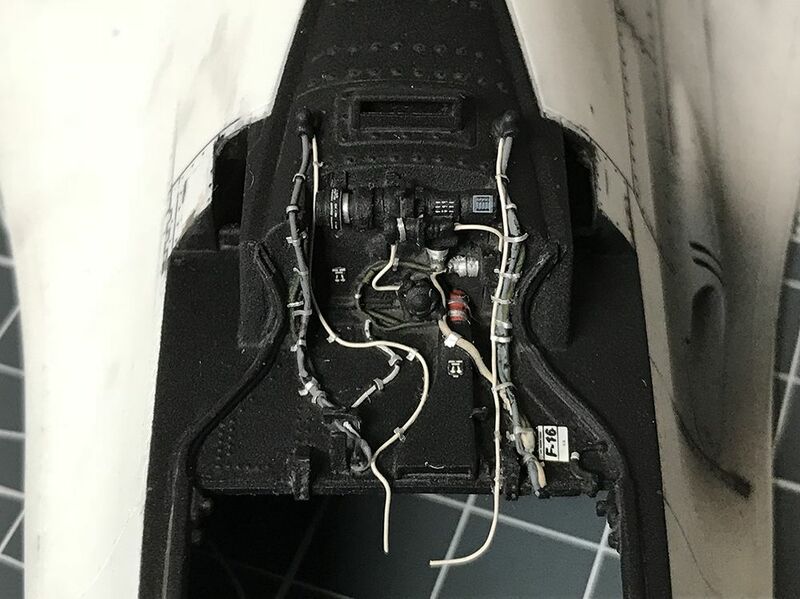 So I checked my pilot figures from the Block 50 and the T-Bird kit and also my aftermarket figures. 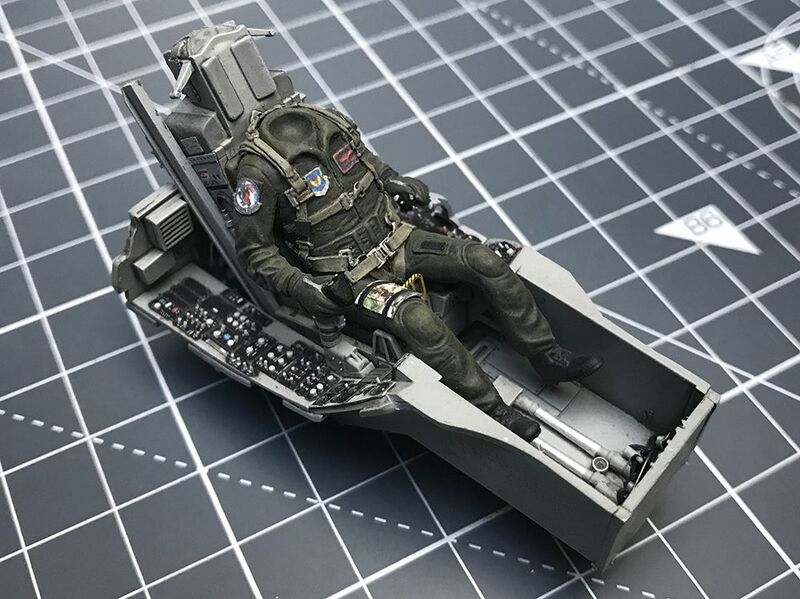 Most of the aftermarket figures wouldn`t fit well into an ACES II seat. 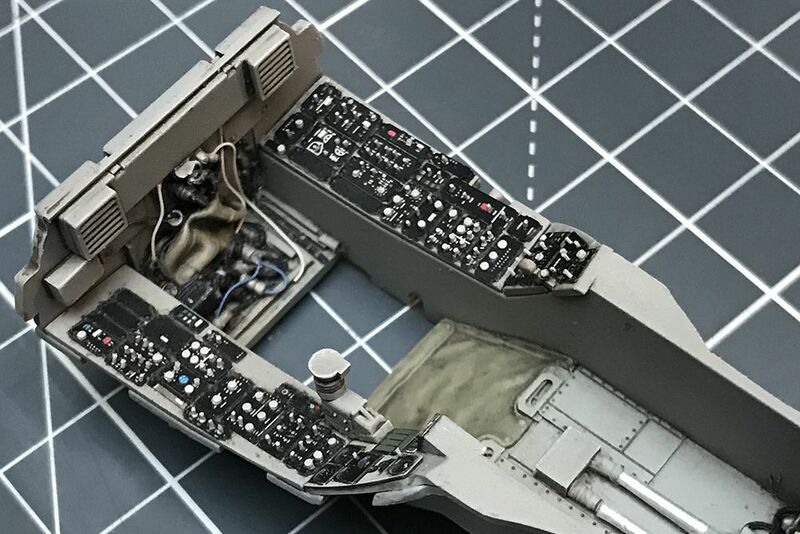 The Block 50 pilot has modern items on it including an HGU-55 with the modern MBU-20 oxygen mask (wich was not used in Ramstein during 1988). 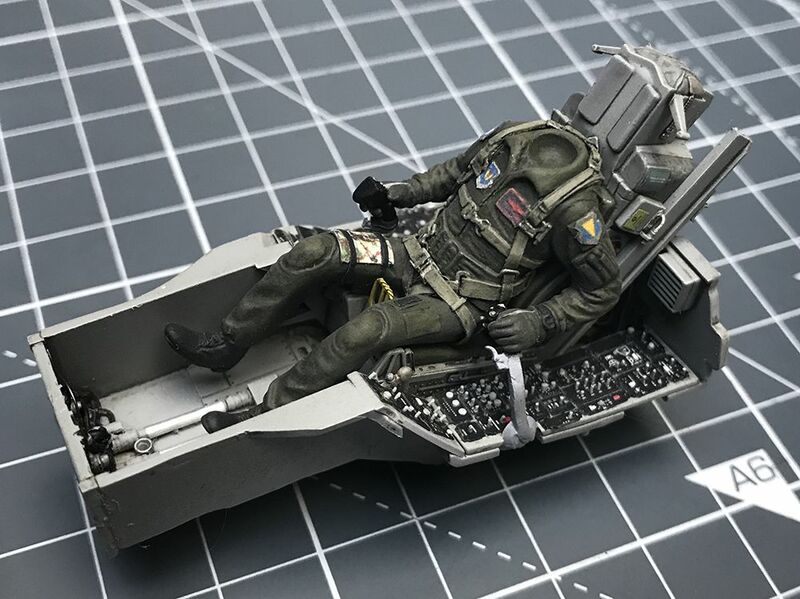 The T-Bird pilot shows the right MBU-12 for that timeframe, but the helmet itself is wrong for an RS pilot. 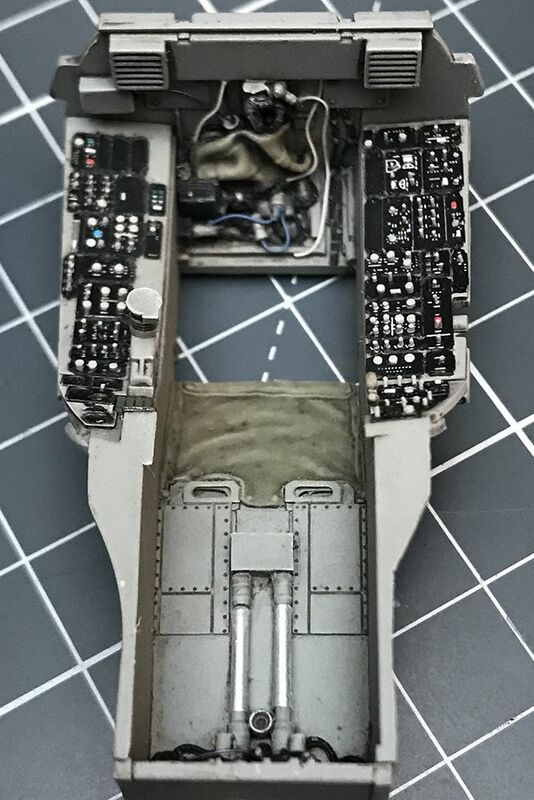 So I started with the T-Bird pilot and did some heavy modifications on it. 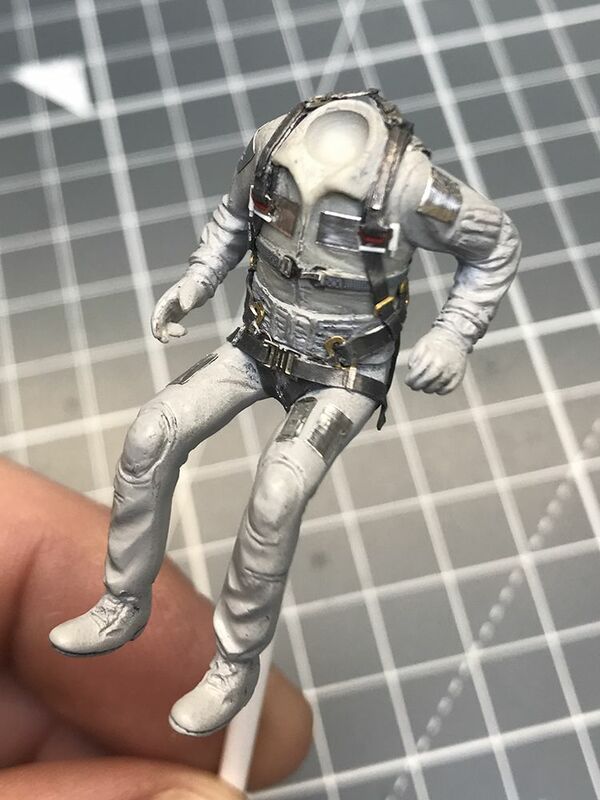 I used metal foil and Magic Sculp to convert the pilot figure into an 526th pilot from 1988. 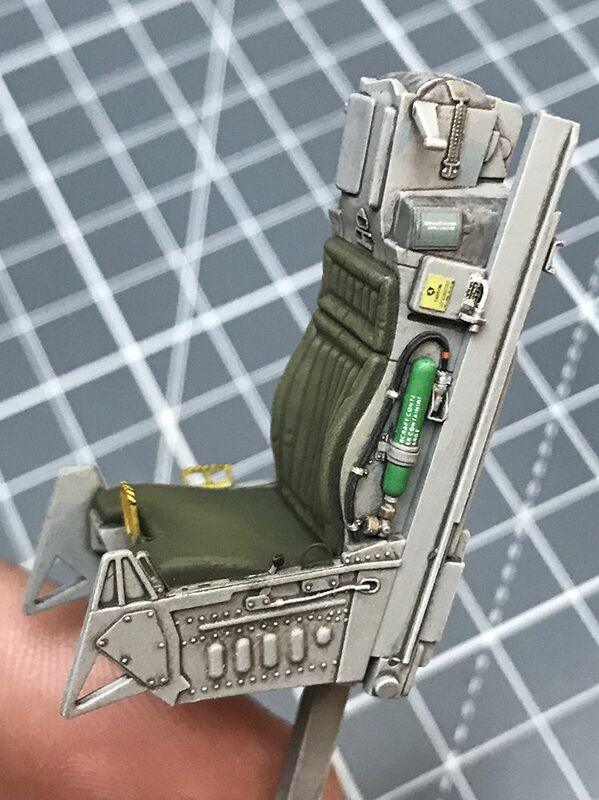 After some paint...the pilot was installed to the seat. 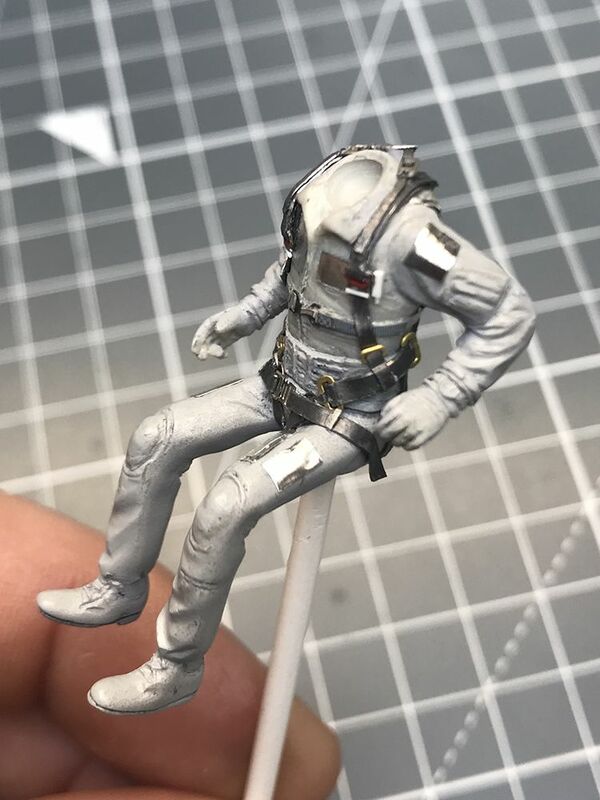 ItÂ´s not perfect and a real figure painter wouldn`t like it....but it`s ok for me. I used real 526th TFS / 86th TFW / USAFE and nametag patches from the Squadron and made some 1:32 scale decals of it.